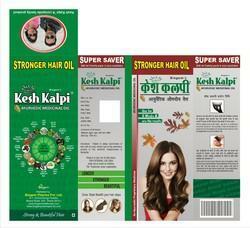 Our clients can avail from us an effective range of Ayurvedic Pain Oil. This Ayurvedic pain relief oil is natural oil. 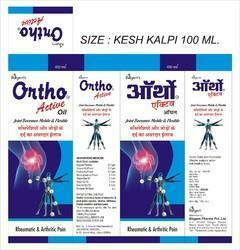 The oil offered by us is very effective for the treatment of arthritis, spondylitis, back pains and muscular sprains. Formulated from herbal extracts of herbs & essential oils, it penetrates deep into the affected areas to heal the pain.